Russian Transport Minister Maxim Sokolov said that Egypt is ready to sign a protocol on aviation security with Moscow. 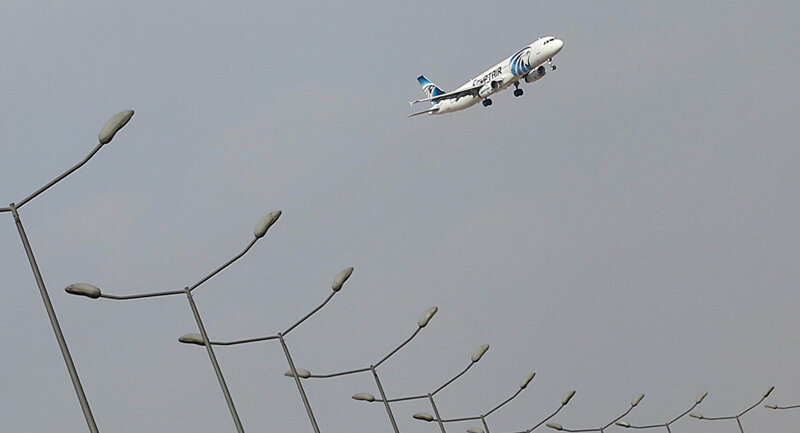 VLADIVOSTOK (Sputnik) — Egypt has expressed its readiness to sign a protocol on aviation security with Russia, Transport Minister Maxim Sokolov said on Wednesday on the sidelines of the Eastern Economic Forum (EEF) in the Russian city of Vladivostok. "It is necessary to sign an appropriate protocol [on aviation security] with the Egyptian side, and they have also expressed their readiness to do it, as well as to make changes to the presidential decree," Sokolov stressed. The transport minister also pointed out that theoretically, there were prerequisites for the resumption of flights between Russia and Egypt this year, and that the question was being considered at the highest level. Sokolov said that the Russian Transport Ministry is preparing proposals for the resumption of flights to Cairo. "We are preparing proposals for the resumption of flights, but only to Cairo so far. Regular or charter [flights] — it will depend on the interests of companies, both Russian and Egyptian," Sokolov told reporters.